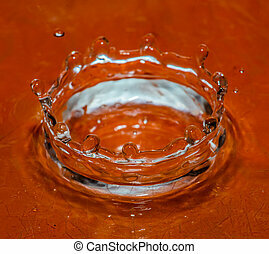 Drip crown. 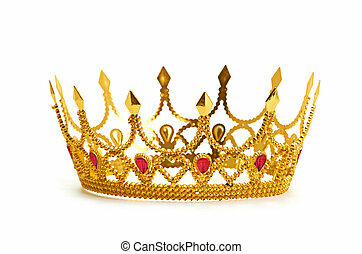 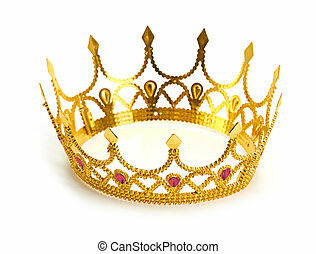 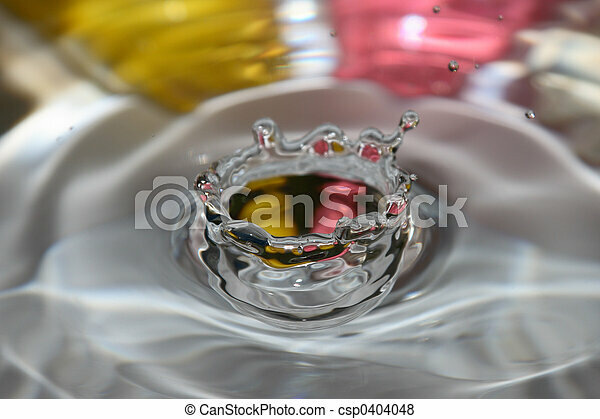 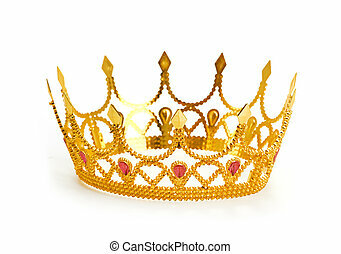 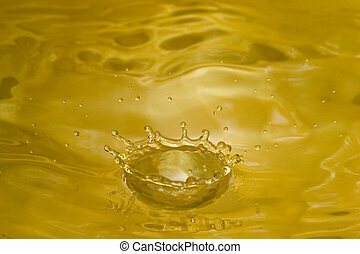 A water drip crown with a pink and yellow background. 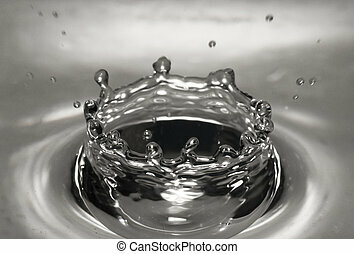 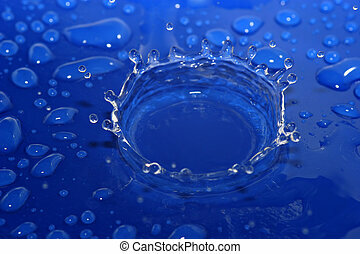 Water crown made by a water droplet. 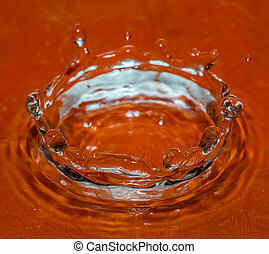 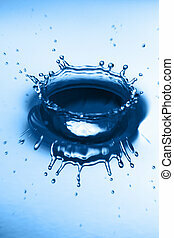 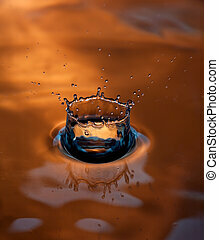 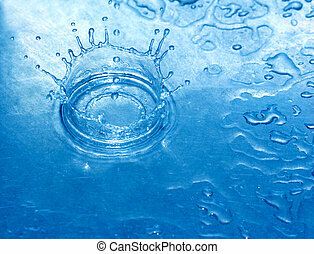 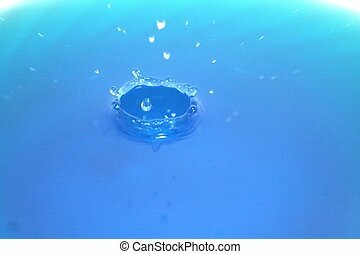 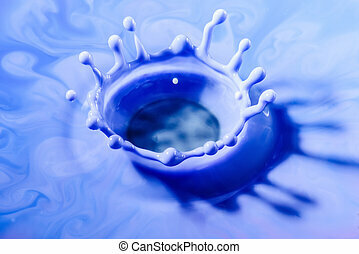 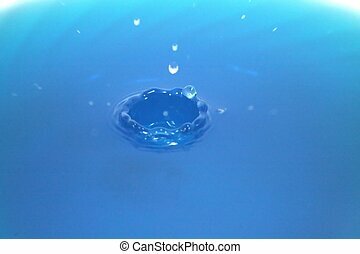 A crown of water rising out of a blue liquid.